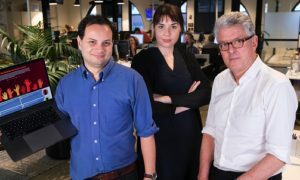 The Guardian has revealed it has 500,000 regular paying supporters, made up of members and subscribers across print and digital. In addition, more than 300,000 individual one-off contributions have been received in the last year. 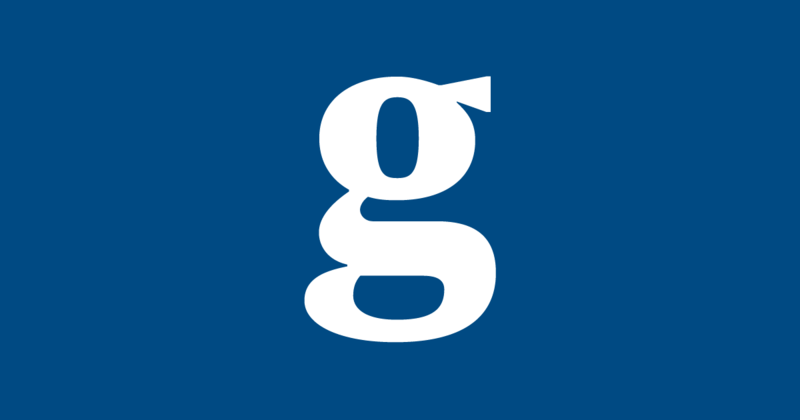 Overall, 800,000 readers have supported The Guardian financially in the past 12 months. The Guardian said it has members and subscribers in more than 100 countries who make regular financial contributions to the publication. The Guardian has more than doubled its regular paying supporter base in the past 12 months. Approximately 80% of these supporters take digital subscriptions or memberships, with the remaining 20% subscribing to Guardian News and Media’s (GNM) print publications. 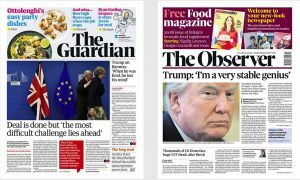 The Guardian first launched membership in the UK in 2014, launching the offering in the US in 2015 and Australia in 2016. “Now more than ever, the world needs progressive journalism that is committed to facts. The most important relationship The Guardian has is with its readers, so we are encouraged and cheered by the hundreds of thousands of people supporting Guardian journalism. 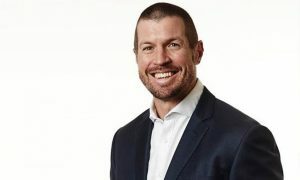 “Building deeper relationships with our readers has been a critical part of our three-year strategy and we are pleased with how this is progressing so far.